Articles and features about Russian strategic interests in the Asia-Pacific, leading businesswomen in Russia, and the Balinese paintings of Walter Spies were among the Asia-Pacific highlights of the week on rbth.com. Ties with ASEAN and China grow, but relationship with Japan remains frosty. Leading businesswomen tell RBTH that the keys to success for female managers in Russia are being client-oriented, persistent and experienced. In 2015, Russia and China used forums such as BRICS, G20, and the SCO to further their common agenda of a multipolar world. Cable wars: Can Russia really cut the jugular? Both the U.S. and Russia have the means to clip undersea cables but don’t worry, unless there’s a full on war, your internet surfing won’t be interrupted. 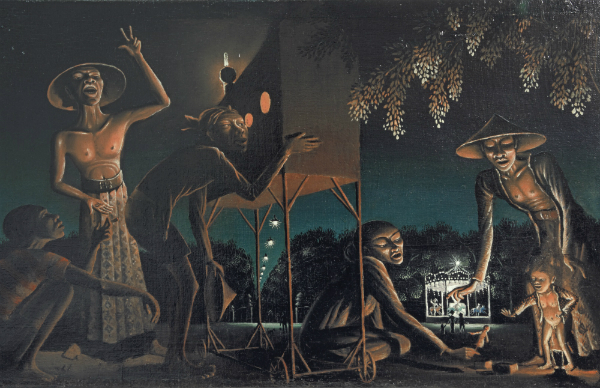 The works of Russian primitivist painter Walter Spies were popular in Europe in the 1920s and 30s and turned Bali into a haven for artists, intellectuals and writers.